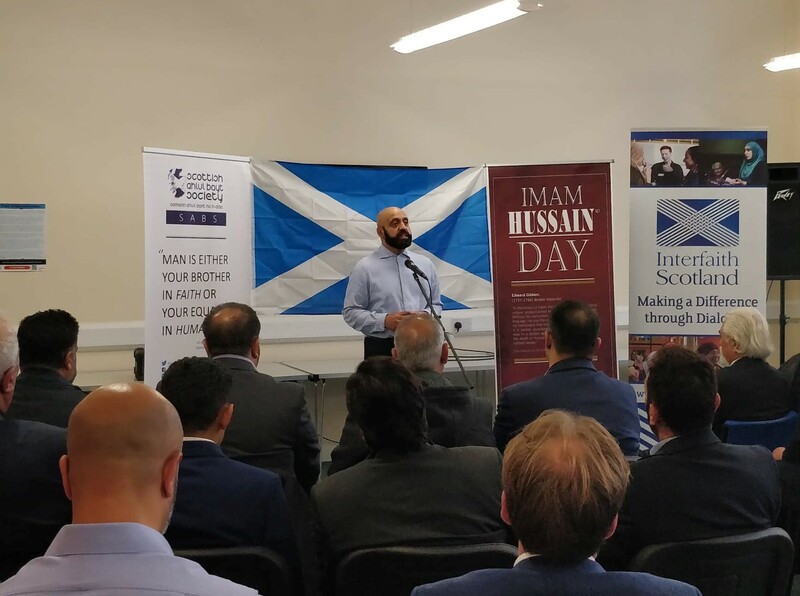 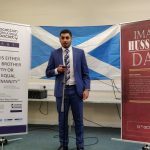 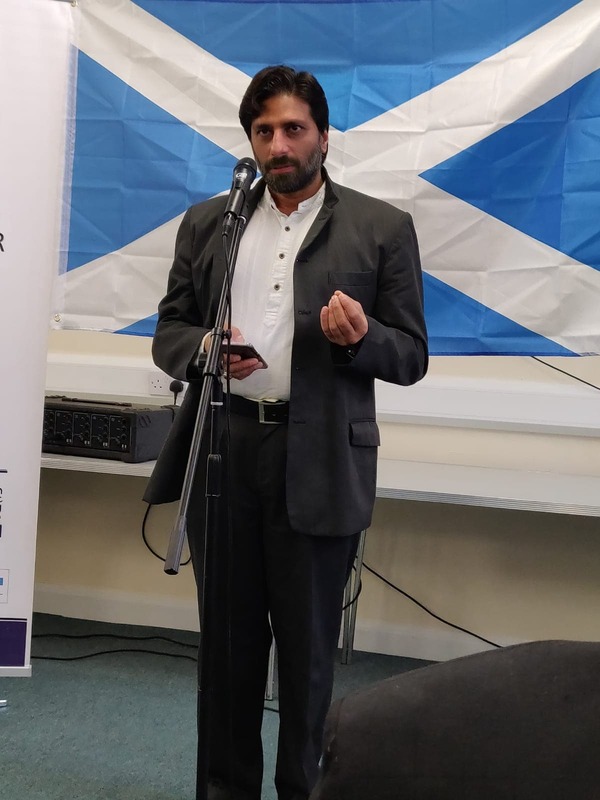 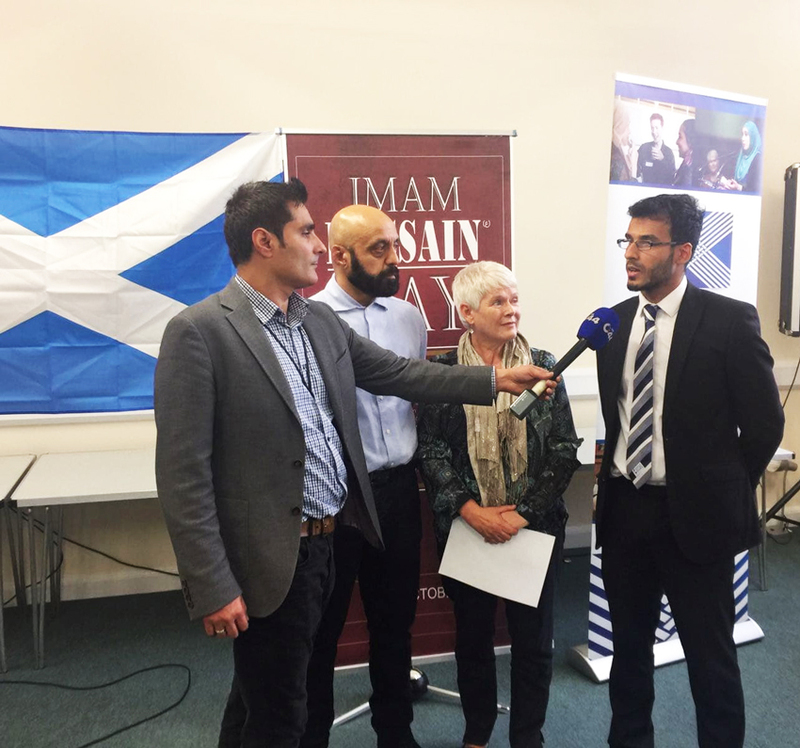 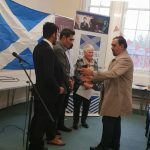 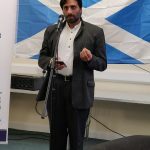 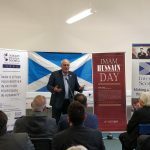 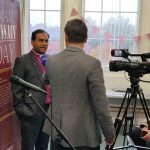 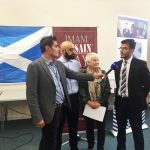 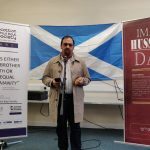 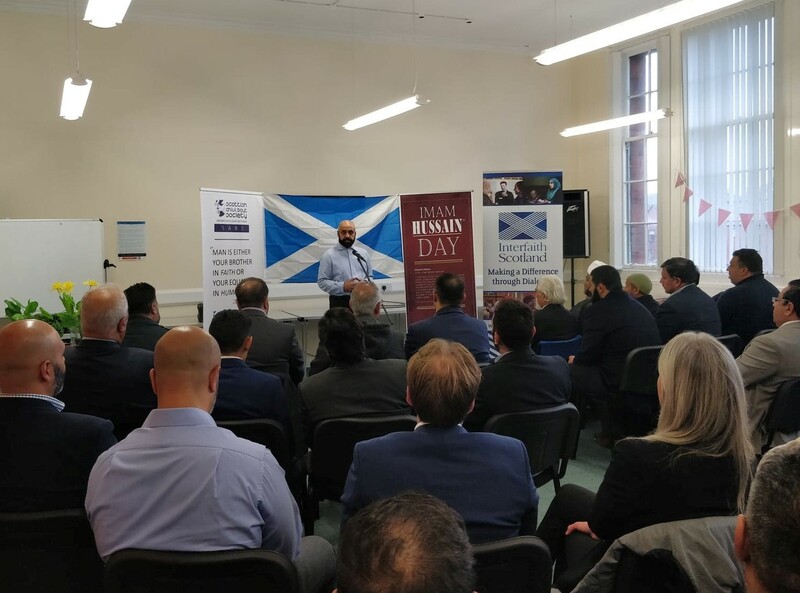 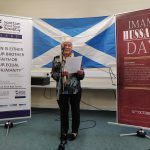 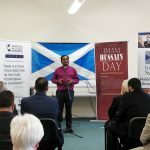 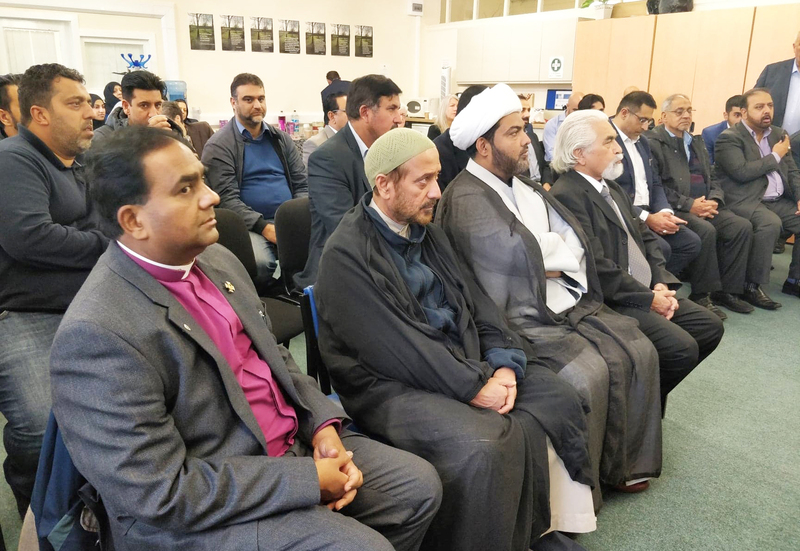 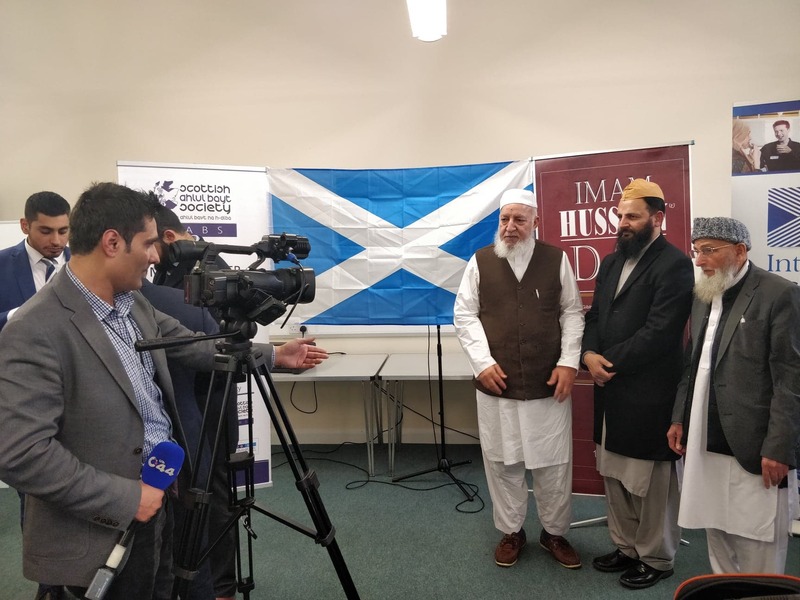 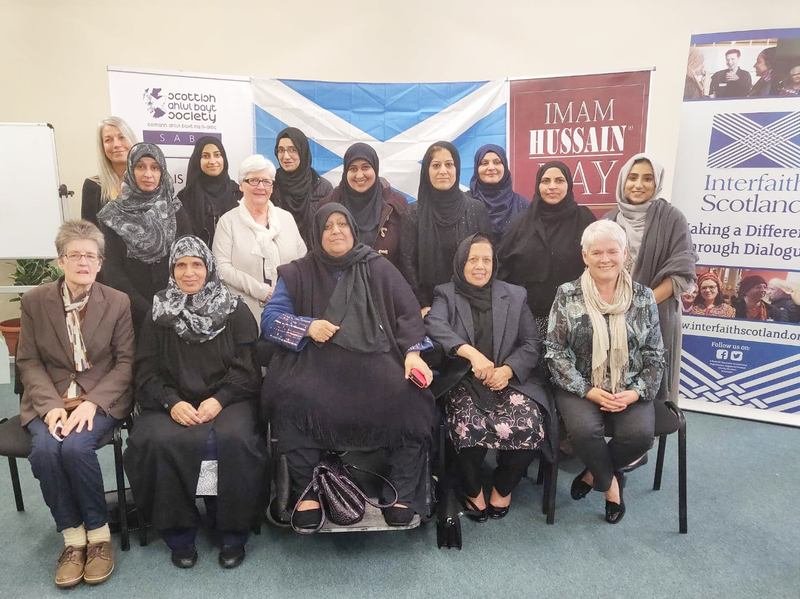 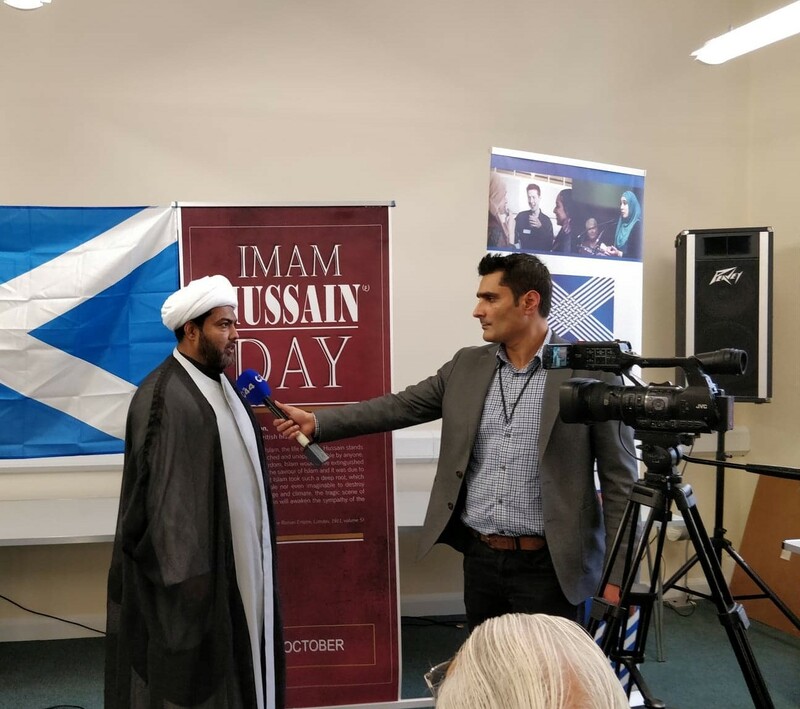 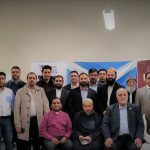 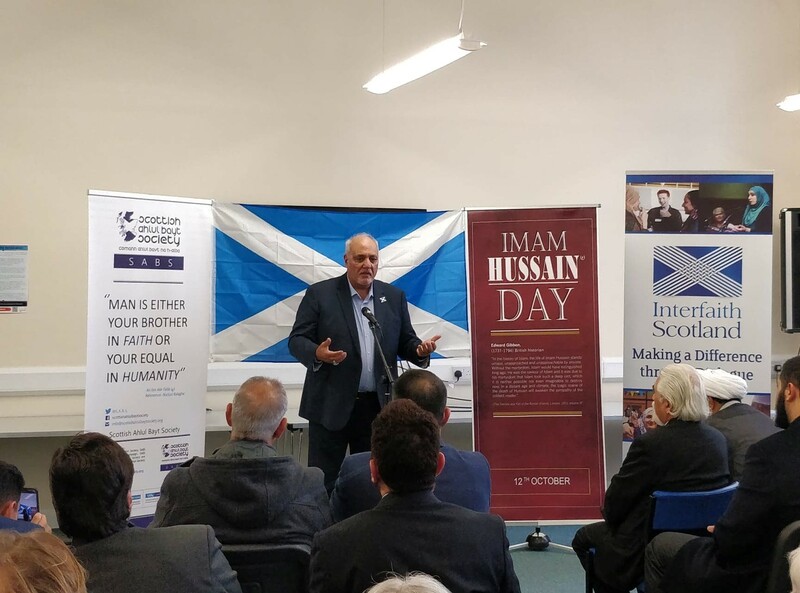 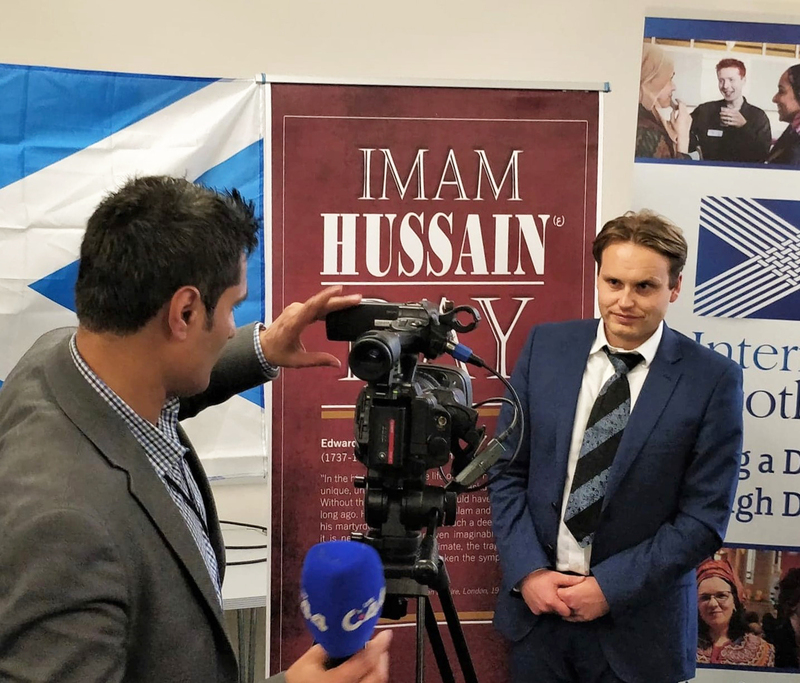 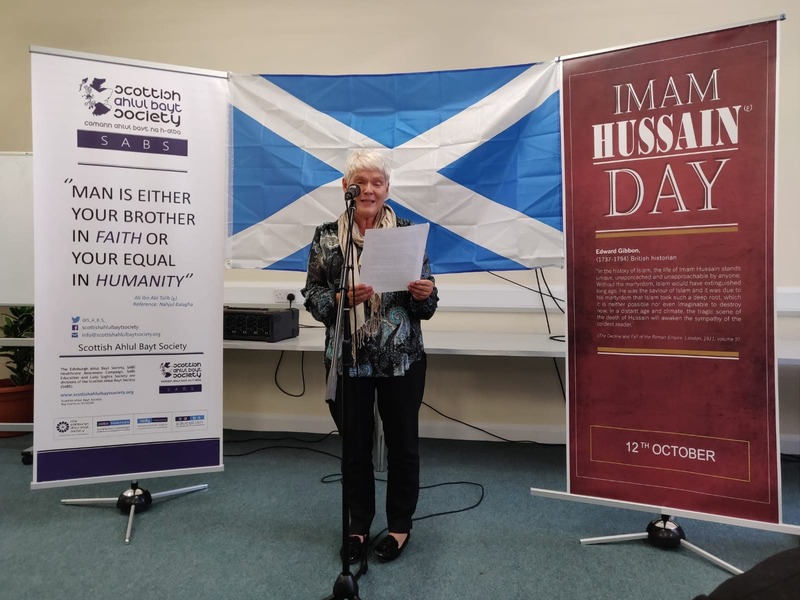 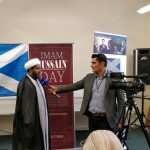 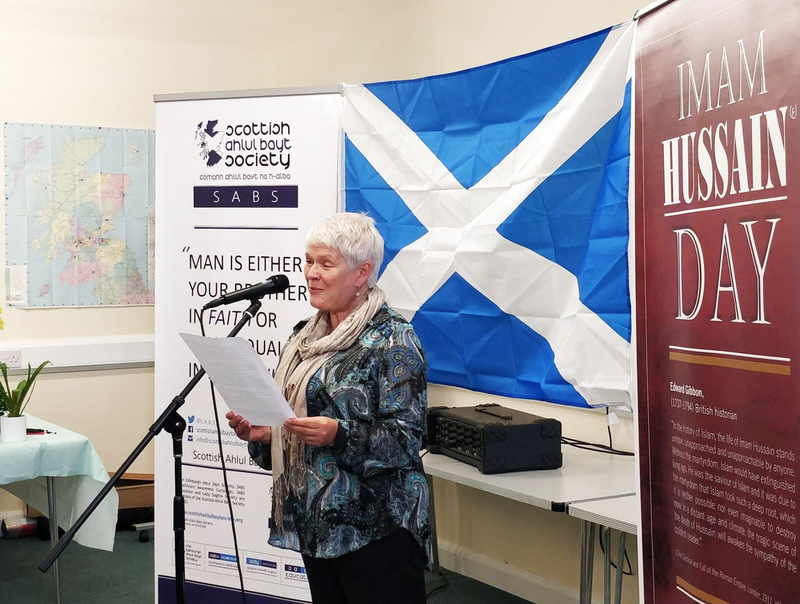 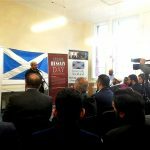 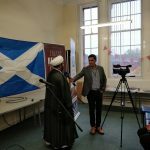 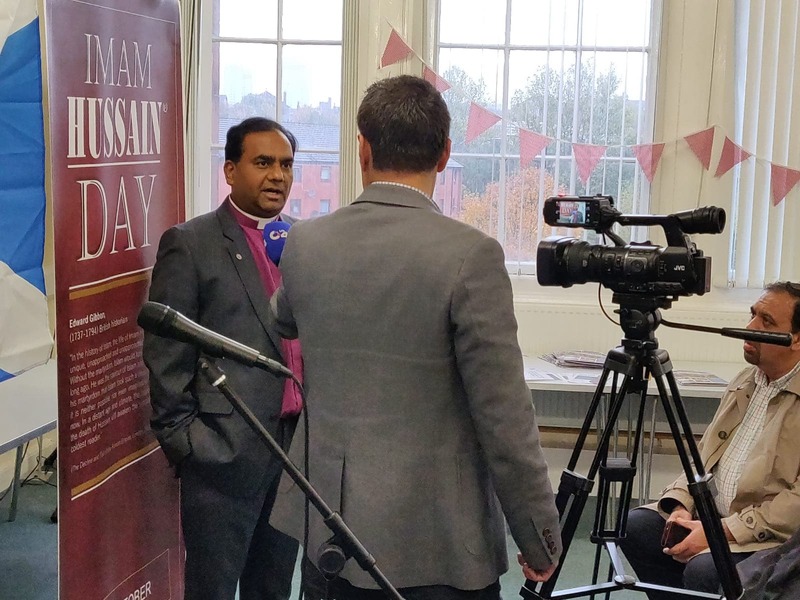 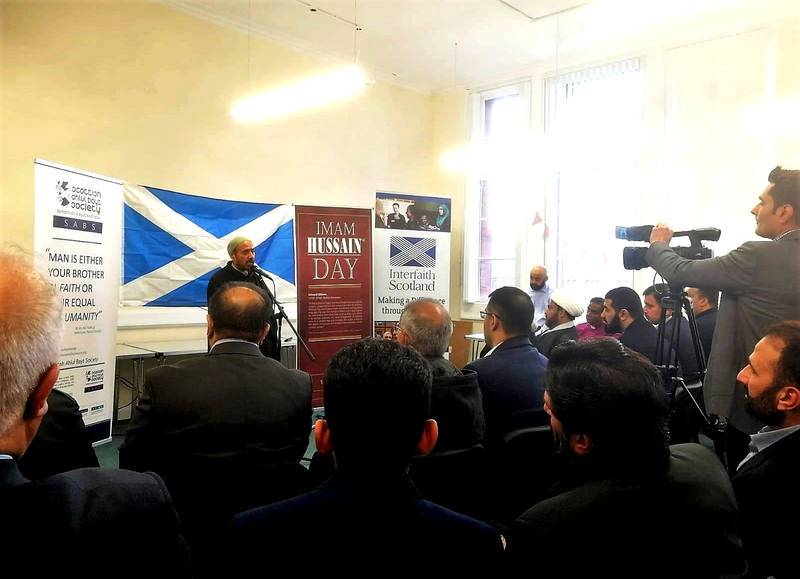 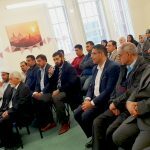 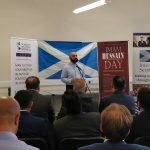 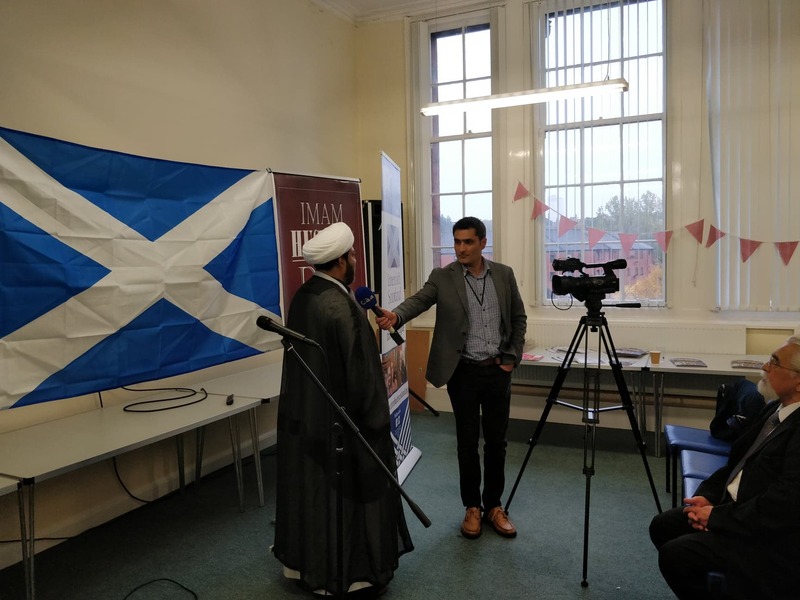 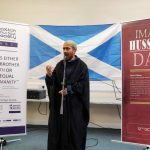 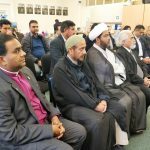 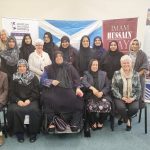 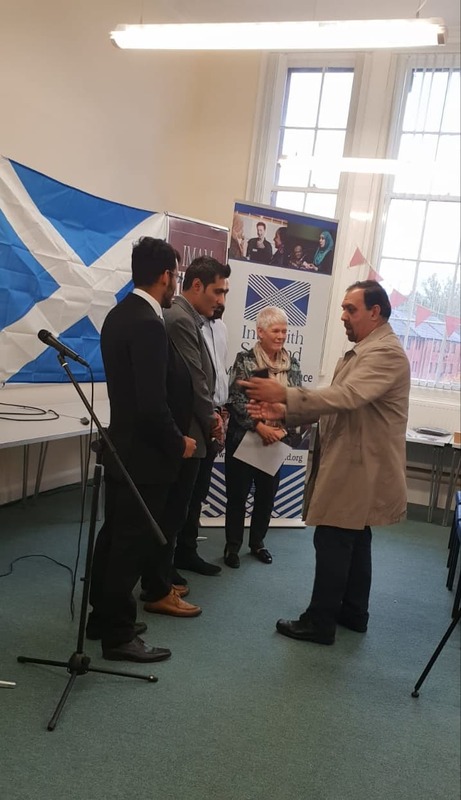 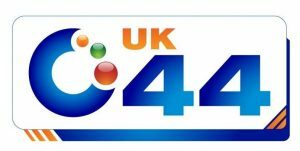 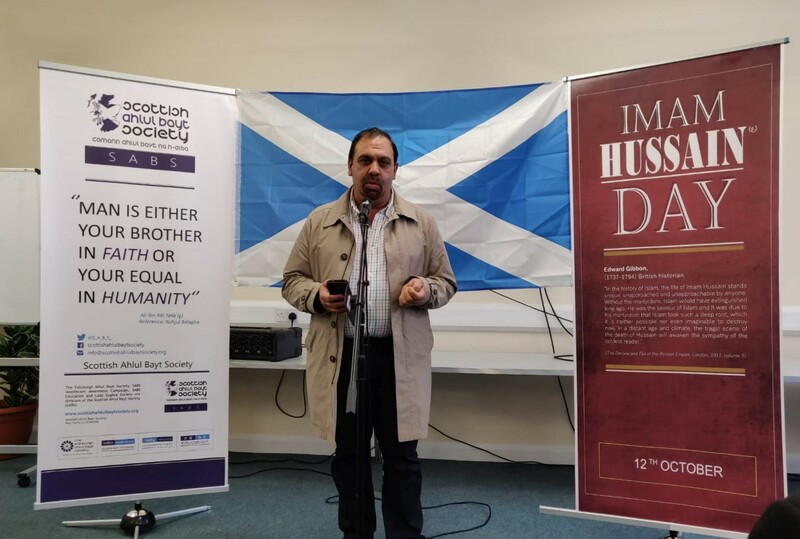 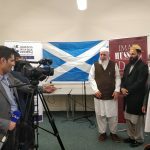 The Scottish Ahlul Bayt Society, with the support of Interfaith Scotland and the United Nations House Scotland, launched Imam Hussain Day in Scotland on 12th October 2018. 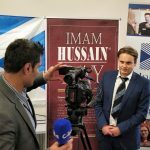 This will be an annual day in the national calendar to remember and celebrate the life, achievements, and influential teachings of Imam Hussain; a role model to over 1 Billion Muslims worldwide. 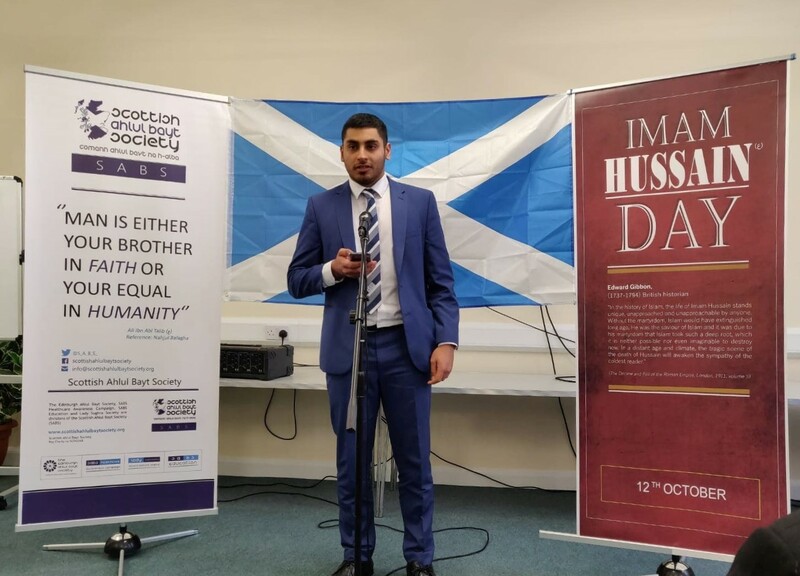 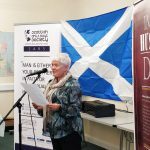 The event, chiefly thought-out by the SABS youth committee for the Year of Young People, symbolises the first commemoratory gathering in what we hope will become an annual tradition led by Scotland, and all segments of Scottish society. 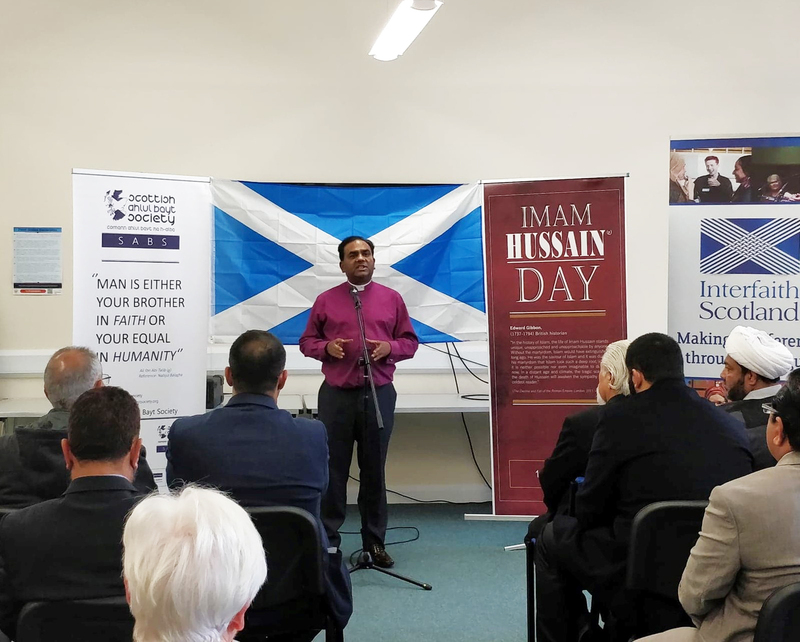 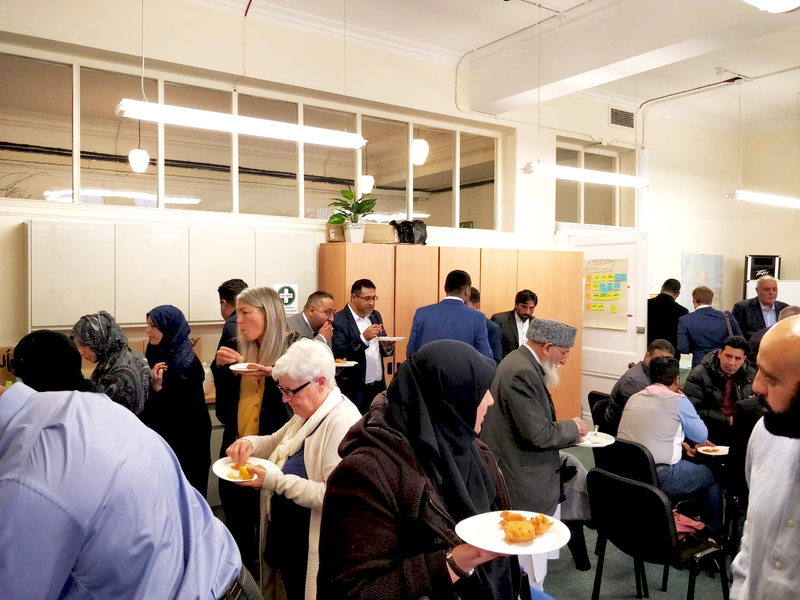 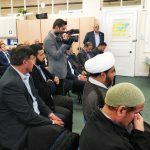 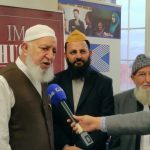 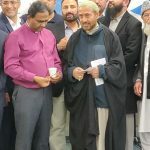 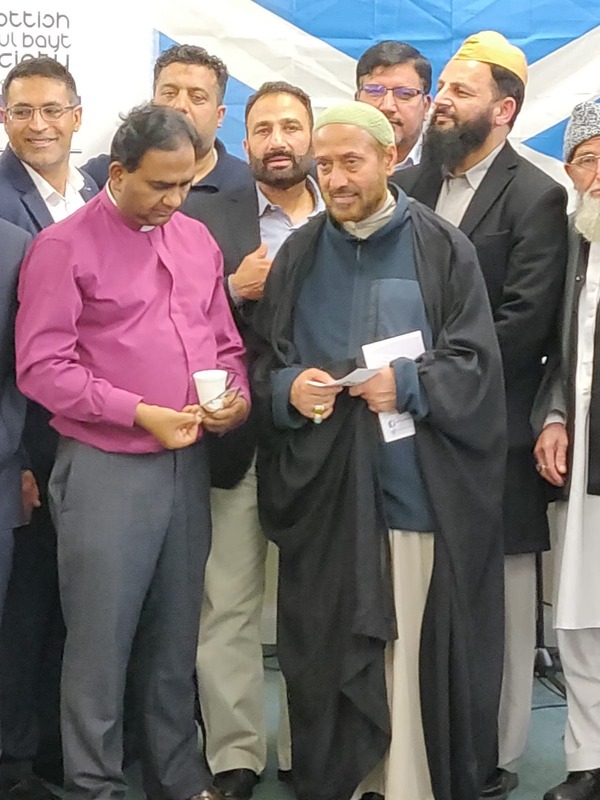 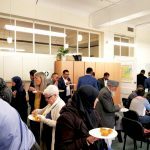 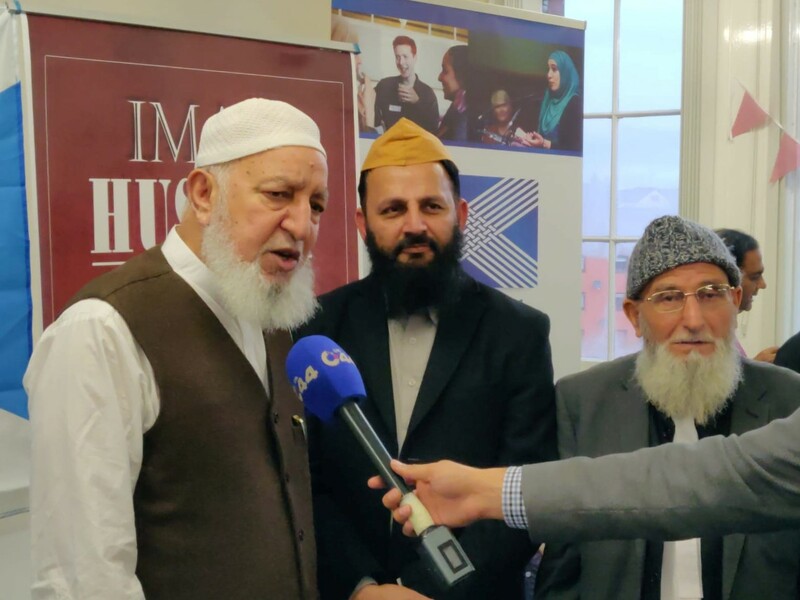 Muslim community actors, across all generations, gathered at the Interfaith Scotland Dialogue Centre to celebrate the beginning of this annual movement, and hear of Imam Hussain’s merciful message, his stance, his courage, and his sacrifice. 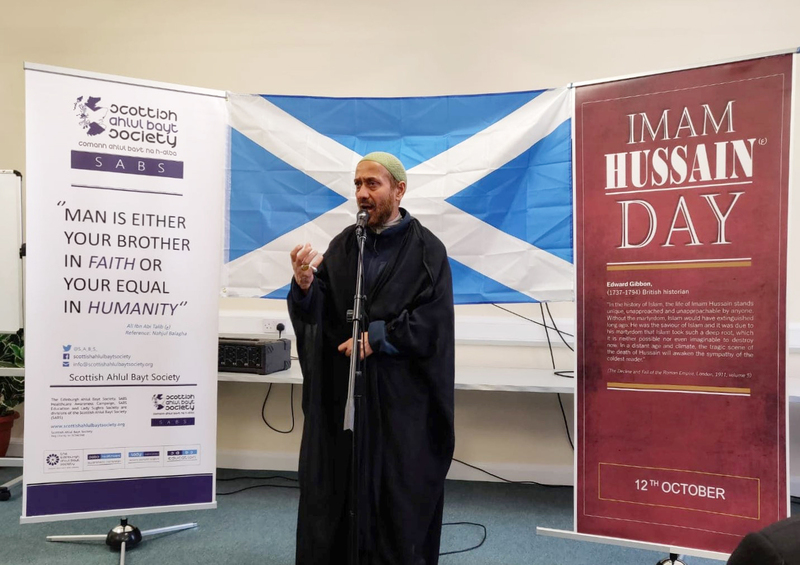 According to some calculations converting the Hijri calendar to the Gregorian and Julian calendar, the 12th of October is the day on which Imam Hussain was martyred. 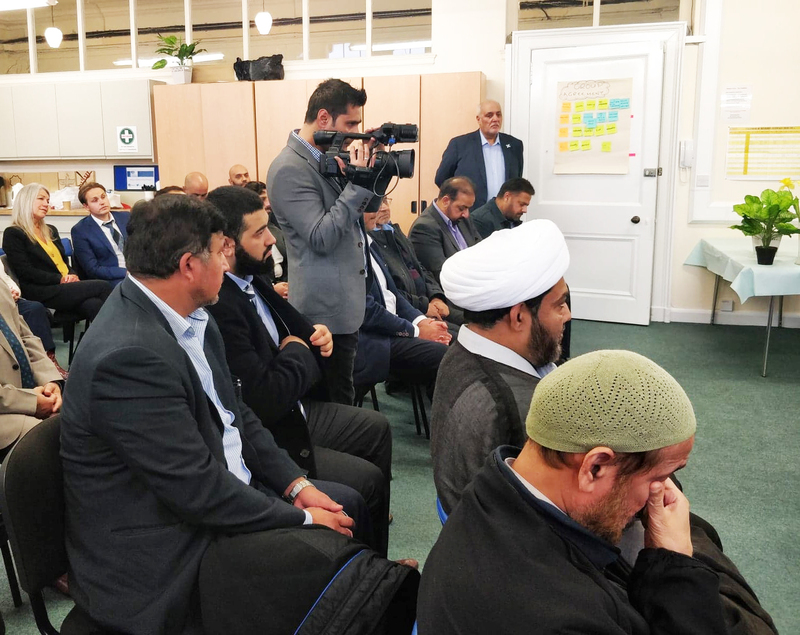 The event comprised speeches by Muslim and other faith representatives who shared the story of Imam Hussain, what he stood for, and how the world can still take lessons from his life and seek to establish the roots of justice, compassion and virtue where they are most needed.